I am so excited to announce that I am a Roto-Rooter Ambassador. Roto-Rooter is pretty much a household name when it comes to all things plumbing. They have been around for over 80 years and they have been #1 in clog removal. I am sure, you have probably used Roto-Rooter at some point. I am very familiar with Roto-Rooter because I have been using it for years. I have very long hair that tends randomly fall out all over the place. It’s not like a medical condition but, I do tend to shed quite a bit. My hair can be found all over the place. I also have two kittens who like to leave their fur places. They both like to drink from the bathroom faucet so all their little hairs end up going down the drain. Between my long hair and the kitten fur, we experience clogged drains. The sinks in my bathroom have it the worst. I have had to unclog both of them a few times. My tubs are also subjected to be clogged because of the drains. They have a partial cover on it, to make it hard for hair to go down completely. It will just get clogged after a while. You cannot use Roto-Rooter Gel Clog Remover in your toilets though. Roto-Rooter Clog Remover's carefully balanced gel formula has the most active ingredients, and the precise viscosity to power through standing water, penetrating deep into the clog's source, FAST. In fact, lab tests have proven that Roto-Rooter Clog Removers clears tough clogs up to 50% faster than other national brands. 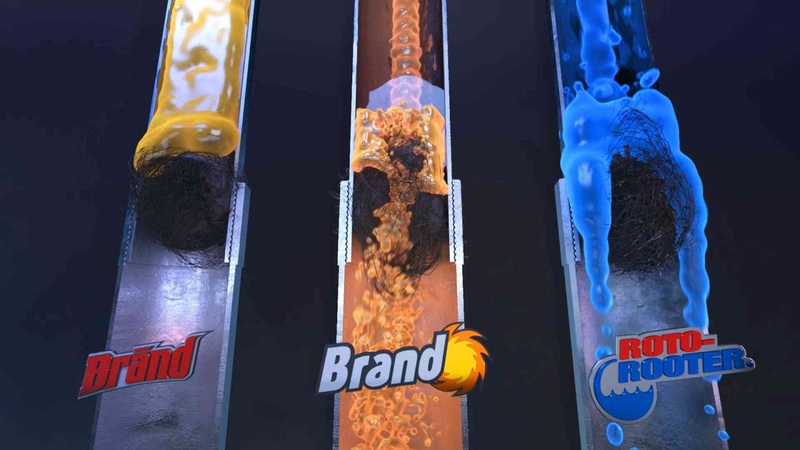 Soap residue, grease & hair are the primary elements of a clogged drain. Roto-Rooter Gel Clog Remover attacks the source of the clog with a dynamic blend of up to 25% more clog-busting active ingredients than any other national brand. Roto-Rooter's Alkalinity Builder liquifies stubborn grease and soap, allowing hair to become exposed and weakened. Then Roto-Rooter's Achromatic Caustic Soda attacks the hair, quickly breaking apart the blockage and weakening its hold. Finally, powerful surfactants go to work, dissolving clog remnants and flushing them away. Roto-Rooter also has Hair Clog Remover and Septic Treatment. The Septic Treatment is a great way to take care of your Septic Tank to help prevent septic backup. Septic backup is a very expensive and very disgusting thing to deal with. Trust me when I say you don’t want to have this problem. Who has time to call and wait for a plumber? Roto-Rooter makes it easy peasy to keep your drains healthy. For more information please visit Roto-Rooter. 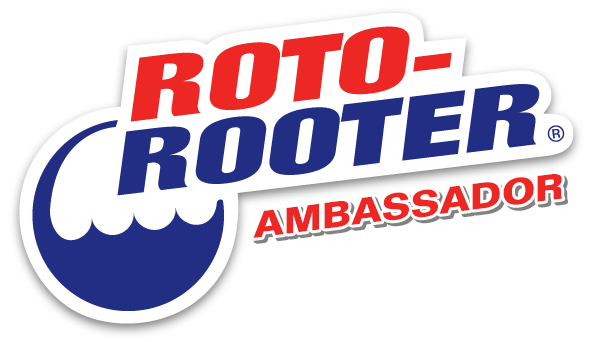 As a Roto-Rooter Ambassador, I received complimentary product. All thoughts and opinions are my own.